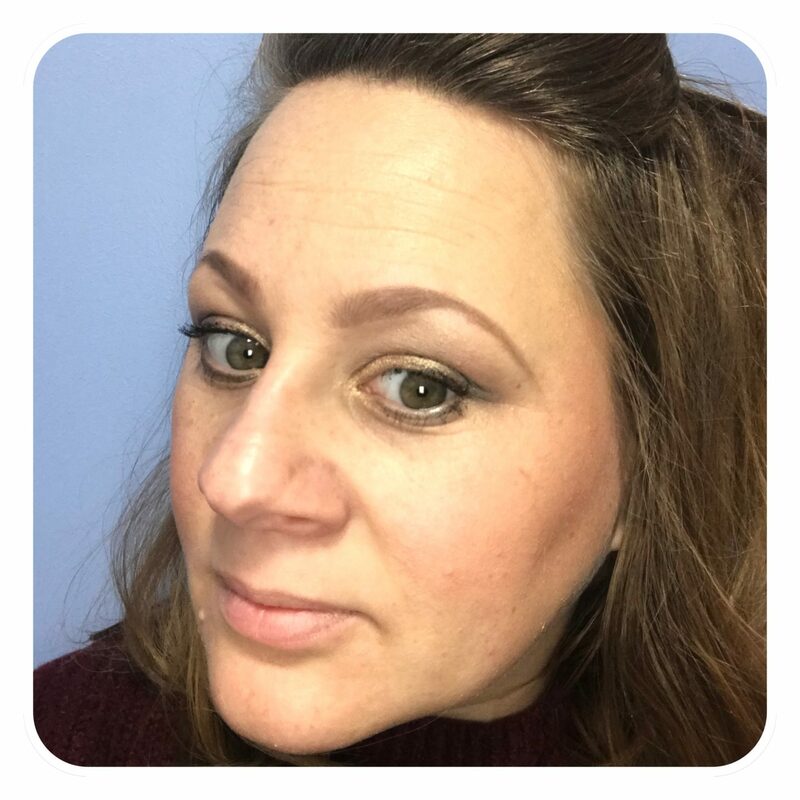 I’ve another review for you today, it comes from my lovely The Pip Box Countdown To Christmas Advent Calendar and it was the first product I opened and I have to admit I’ve been using it every single day since I received it. If you missed my post you can read it here. 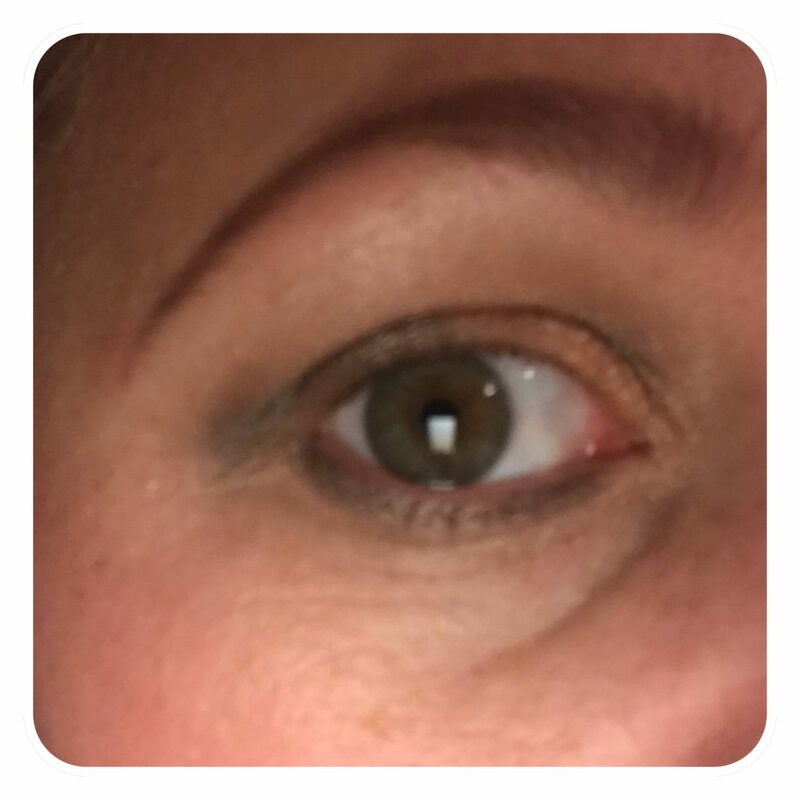 It is of course the lovely Manna Kadar Goddess Flutter Mascara in Jet Black. 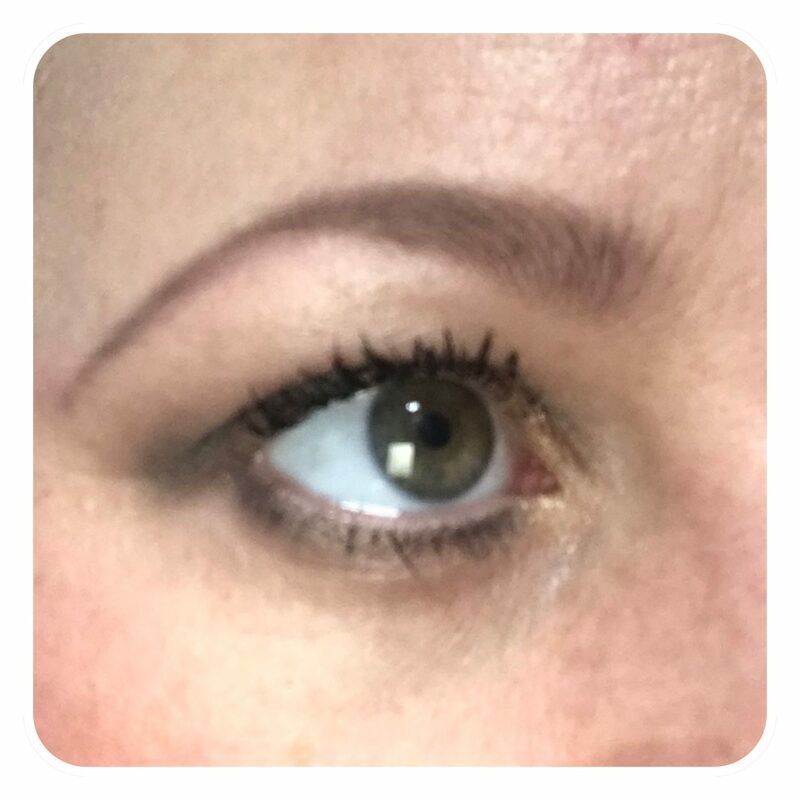 I wouldn’t say I’m picky when it comes to mascara but when I do find one that I like I’m always a little bit unsure to try others, not in case I like them but in case I don’t and I’m left feeling a little disappointed. I like how chic and classy the packaging looks, I’m very much into simple yet informative packaging. The brush is slightly larger than what I’m used to but I think made it work for me. I did get a little messy the first few times using it as I wasn’t used to it. It really did cover each hair and gave me a really good look. 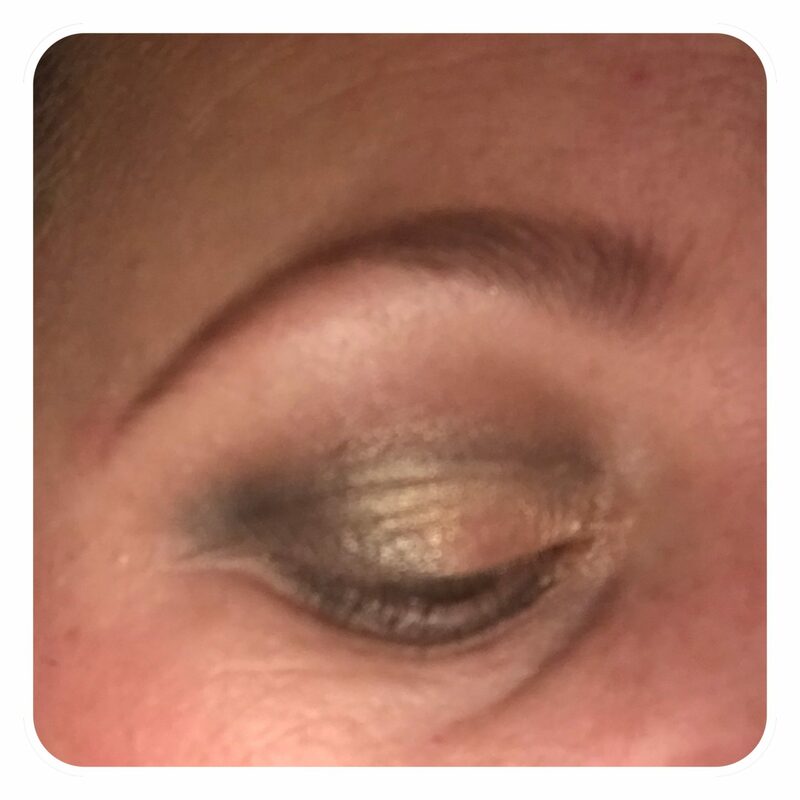 “Manna Kadar’s Flutter Mascara lengthens, curls, volumises and lifts lashes. 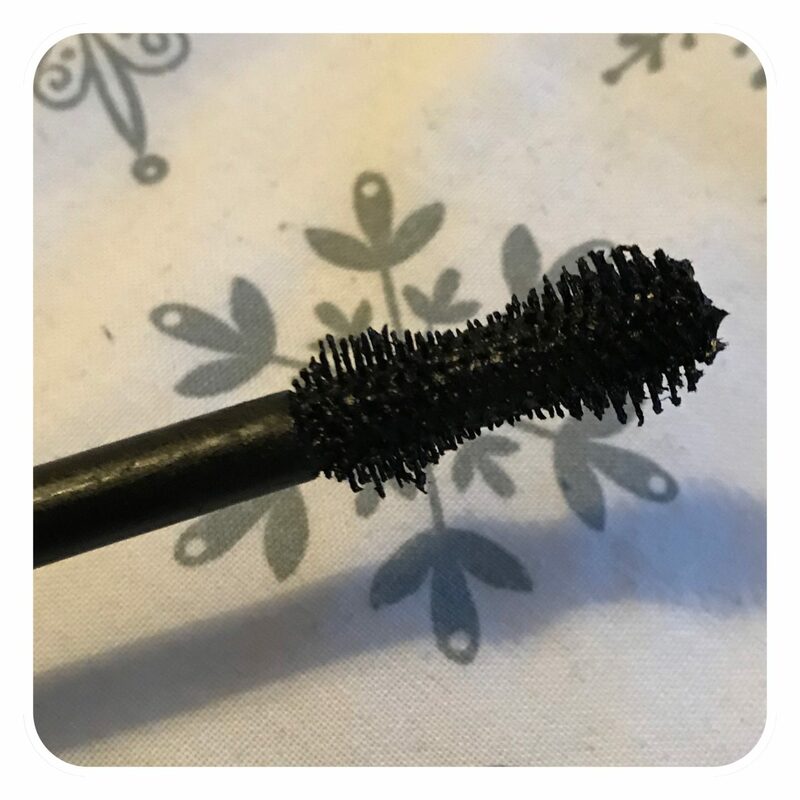 A specially designed applicator brush in an innovative hourglass shape will grab all hard-to-reach lashes ensuring a clump free application.” It did do what it was supposed but I did find that half way through my day especially in work it sort of started falling off. Manna Kadar do recommend using it with the Lash Extending Primer and I’m wondering if this would have made the product work better for me. As you can see I don’t really have much of a natural lash, they’re quite short and there’s definitely no volume to them. 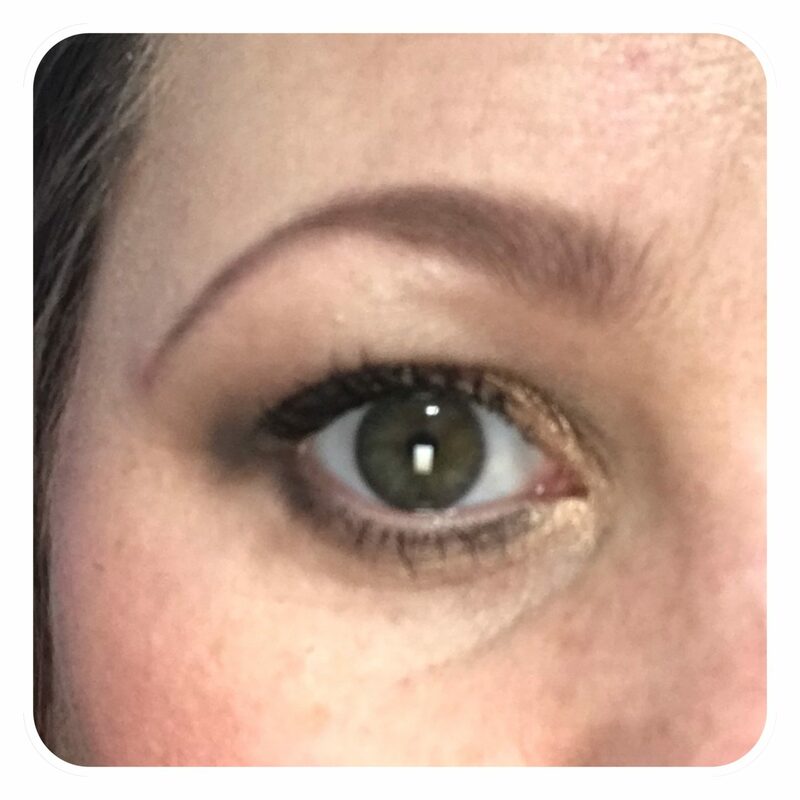 I used to always wear false lashes and some days I do feel like I should be wearing them again but I have to say this mascara did give me some really pretty lashes. As you can see I’ve definitely got much more defined lashes that appear slightly longer and definitely more curled. Really happy with how it made them look to be honest. It retails at £22.99 but I don’t think this would be something I’d buy, the only thing that put me off was the fact that half way through the day it did start falling off, now I don’t know if it was me and my lashes or because I didn’t use the primer. I would try it again for sure, but I’d maybe get the primer to see if it made a difference. I found it very easy to wash off too at the end of the night, it was so effortless which is what i really like. I don’t like spending ages trying to wash off mascara. 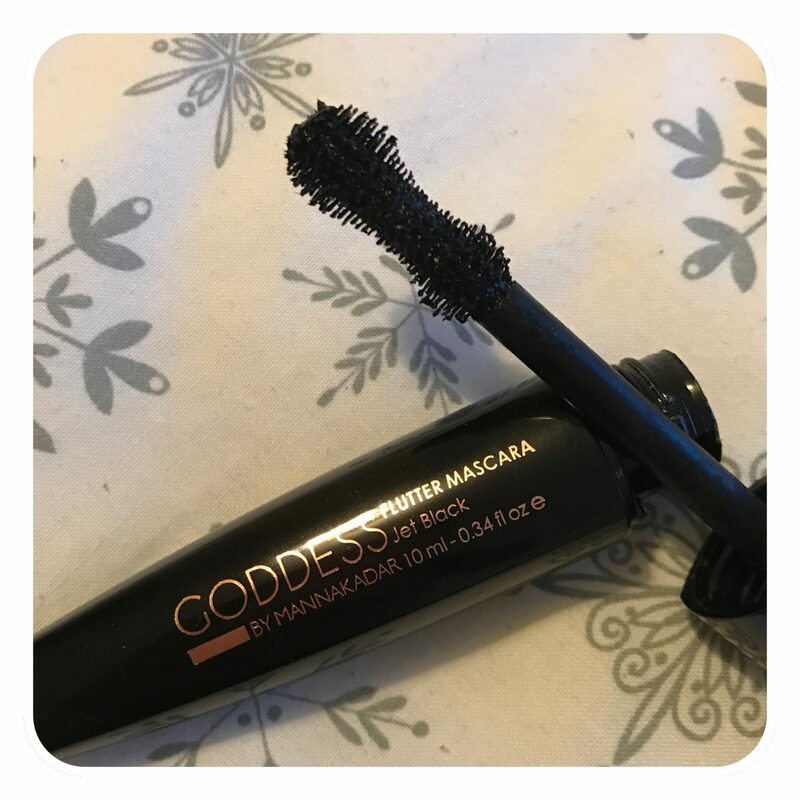 It really is a great mascara apart from that one issue I had, which is such a shame as I really like this brand and LOVE their Radiance Bronzer & Highlighter Duo. Like I said, I’d definitely give it another go but with the primer. For now though I will stick to my everyday mascara. 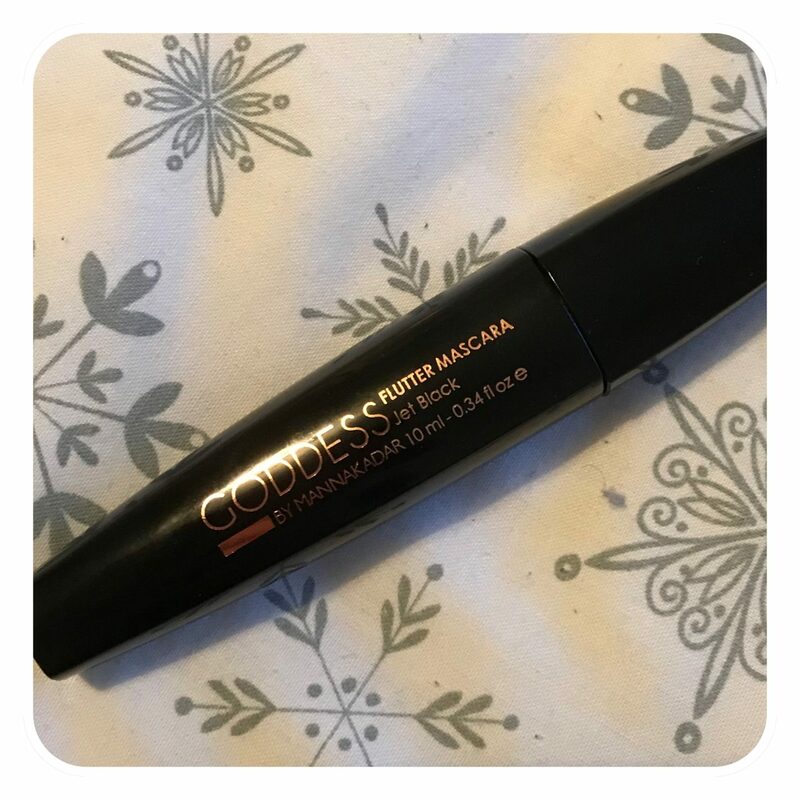 Have you tried this mascara?? What did you think?? This does sound like a good mascara, it’s a shame it started falling off your lashes though!